Aquila strings stay in tune longer. 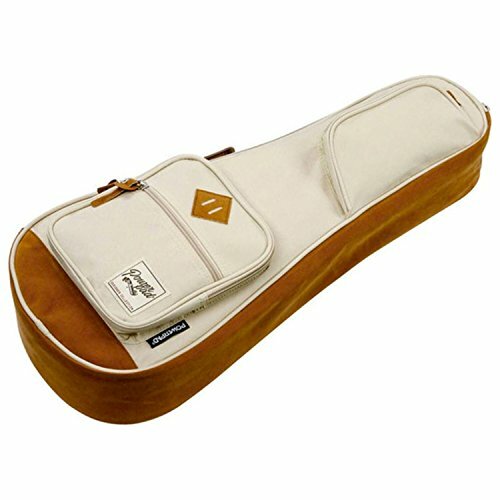 Aquila silkgut strings are high quality. 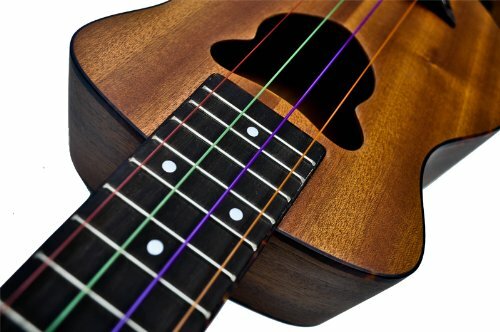 Aquila colored strings by Aurora extended durability. 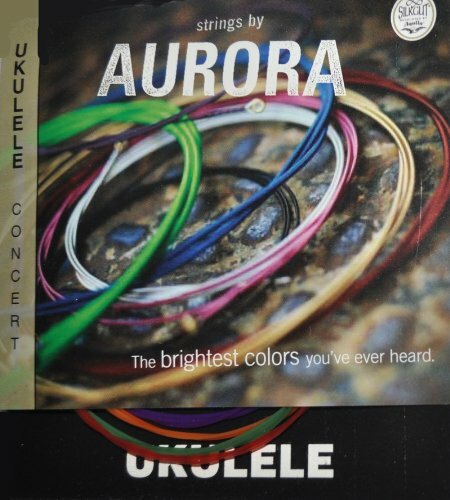 Aurora colored Concert strings by Aquila produce and heat tone and look awesome on any ukulele. 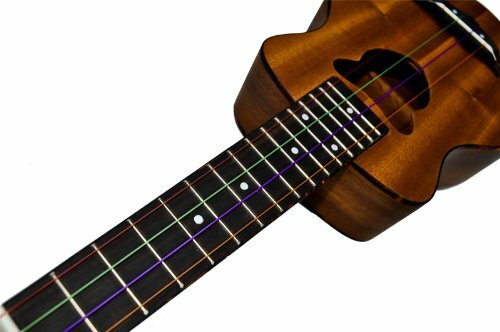 Silkgut ukulele strings developed by Aquila add worth to any ukulele. Aquila quality is understood around the world on account of quality and playability. 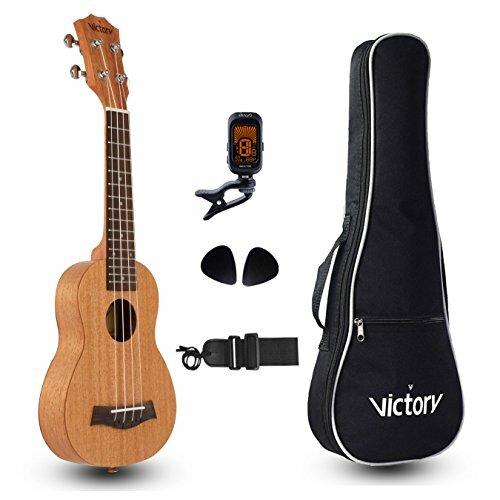 The most efficient feature is the intense yet heat tone produced by Aquila strings. 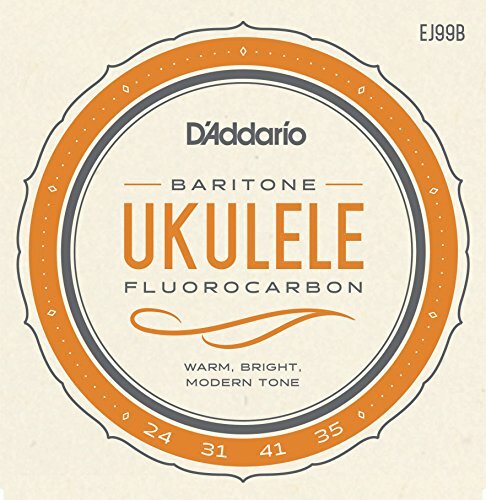 Your ukulele will keep in tune longer and sound The most efficient with Aquila colored strings by Aurora. 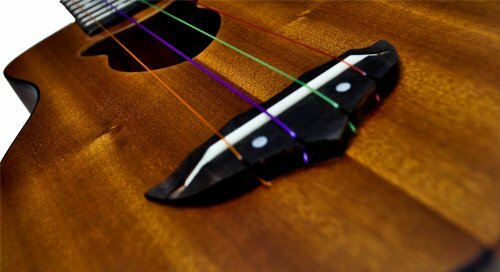 Aquila strings keep in tune longer. Aquila silkgut strings are top of the range. 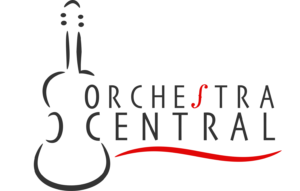 Aquila Concert strings are the finest. 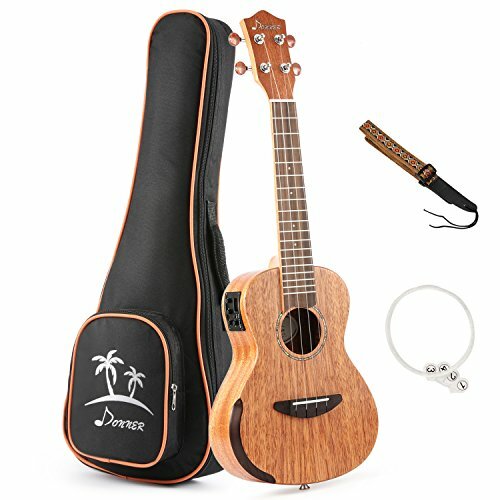 Aquila Concert Aurora colored strings make a superb present.